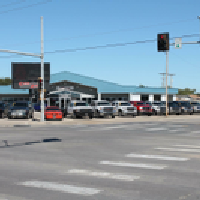 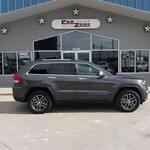 Priced BELOW nada book value! 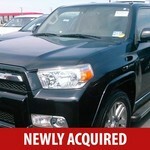 Clean Car Fax history report! 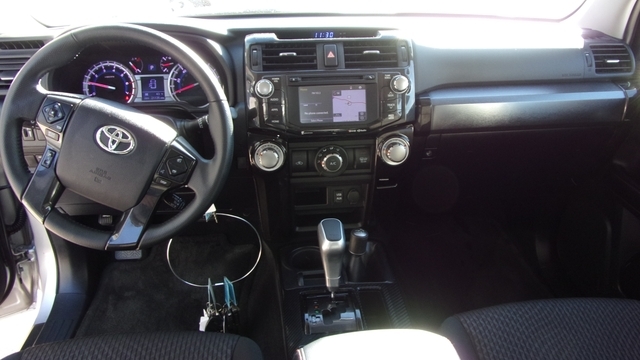 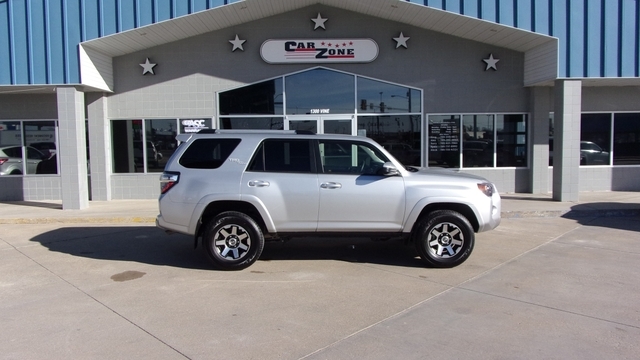 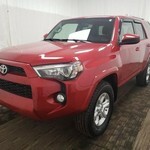 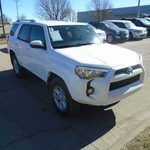 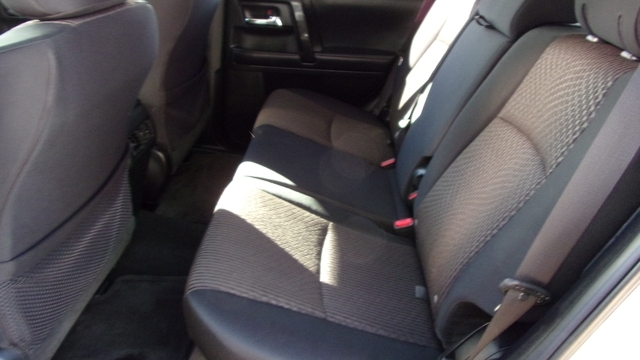 Options Include: TRD Off-Road Package! 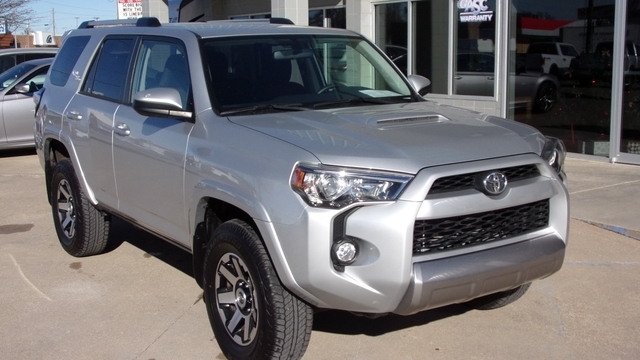 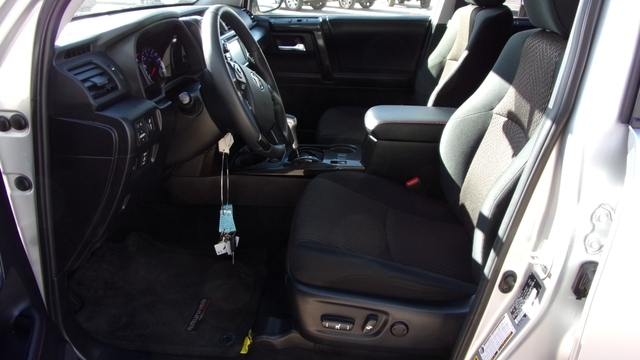 SR5 Premium package, SE trim level, Cloth interior, Back-Up Camera, Navigation System, Power Driver Seat, steering controls, cruise control, keyless entry, & more!